Expedia, Booking.com, Agoda, Hotels.com, Ebookers and Trivago were subject to scrutiny by the Competition and Markets Authority (CMA), which intervened due to serious concerns about hidden charges, pressure-selling tactics, misleading discount claims and the order in which results appear on the site pages. It was concerned the tactics could stop consumers finding the best deal, not give them the full cost of the room upfront and mislead about the popularity. Hotel search sites will now have to be more open about whether they have ranked results based on the amount of commission the hotel pays the sites. The sites will also have to be more honest about how many people are looking at hotels and whether they are looking at the same dates. The CMA also found examples of sites placing sold out hotels in the top results in order to put pressure on consumers to book - they have all agreed to stop doing this. Sites have agreed to stop adding misleading discounts, like comparing the price of a luxury suite to a standard double when marking them down, or suggesting a weekday price has been knocked down from what is actually a weekend price. The comparison sites must also be more upfront about all the charges, including taxes, booking and resort fees, but they are allowed to continue to break them down to show how much each element costs. Changes must be made by 1 September and the CMA will monitor their compliance. 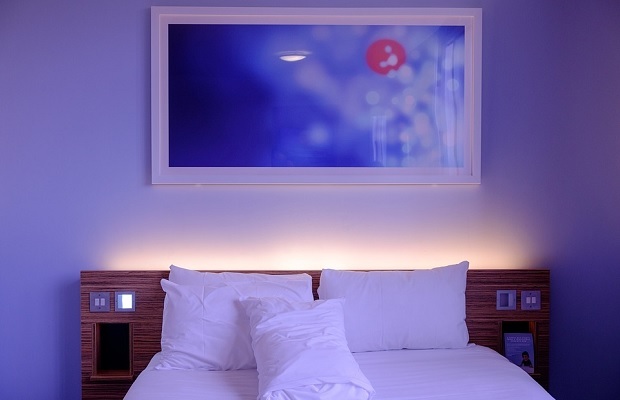 CMA chairman, Andrew Tyrie, said: "The CMA has taken enforcement action to bring to an end misleading sales tactics, hidden charges and other practices in the online hotel booking market. These have been wholly unacceptable. "Six websites have already given firm undertakings not to engage in these practices. They are some of the largest hotel booking sites. The CMA will now do whatever it can to ensure that the rest of the sector meets the same standards." Although the six websites were not using all of these controversial tactics, each have agreed to stop using them altogether. The CMA has not made a ruling that the sites have broken consumer law, and agreeing to make the changes is not an admission of breaking a law. The CMA will take action if evidence is found of any sites breaking the law.